Was Slavery the Primary Cause of the Civil War? 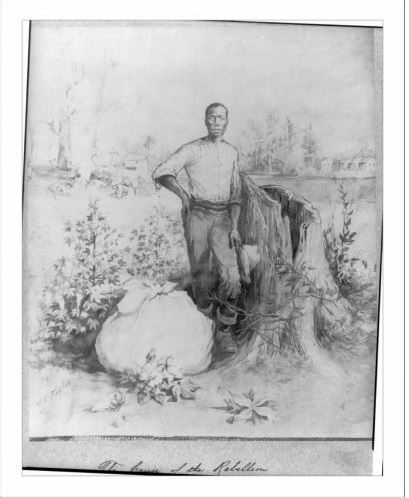 Rebecca Beatrice Brooks March 15, 2017 March 11, 2019 4 Comments on Was Slavery the Primary Cause of the Civil War? The argument over whether slavery was the primary cause of the Civil War is one of the most controversial topics in American history. 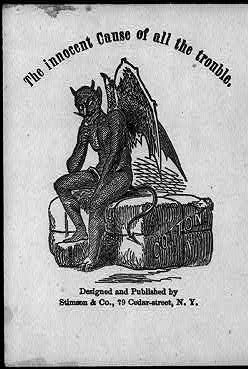 It is a subject that has been debated since the war first began in 1861. One way to determine the cause of the Civil War, is to examine the primary sources from that period to see if any explicit causes were cited. The Civil War began after several states seceded from the Union in late 1860 and early 1861. Each state that seceded issued an Article of Secession announcing that they were leaving the Union. In addition, four states: Texas, Mississippi, Georgia and South Carolina issued additional documents, known as the Declaration of Causes, that further explained their actions. These declarations discuss two major themes: slavery and state’s rights. Texas’s declaration also mentions slavery and states rights but also discusses other grievances with the federal government, accusing it of failing to protect the state from Native American attacks and failing to do enough about Mexican immigration. Furthermore, Wills says that this speech eventually paved the way for the 14th amendment, which granted citizenship to former slaves. However, we don’t know if Lincoln actually felt this way or if he was just hoping to gain support for the Union cause by equating the war with a noble struggle for human rights. Why Was Slavery a Cause of the Civil War? 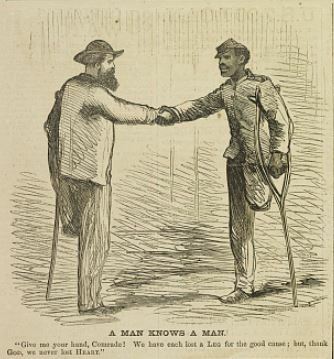 A common belief is that it was the dispute about the morality of slavery that caused the southern states to secede but in reality, it was the economic and political issues of slavery that really played a part in the outbreak of the war. Slavery was important to the south because the southern economy, which was an agricultural-based economy whose biggest exports were cotton and tobacco, depended on slaves for labor. 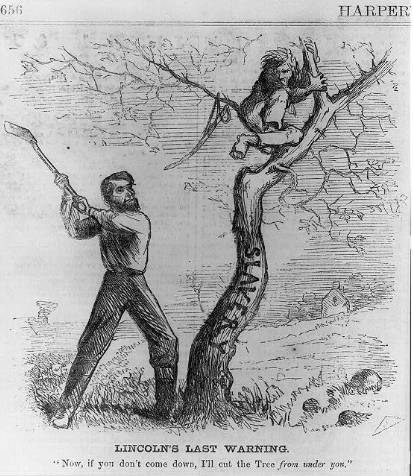 Southerners argued that ending slavery would devastate the southern economy. The southern states wanted to assert their state’s rights over the federal government so they could abolish or ignore federal laws about slavery that they didn’t support. In addition, the south wanted slave states to expand into the west while the north wanted to make western states free states. The Republican party was opposed to westward expansion of slavery into these new states and when Abraham Lincoln, who was a member of the Republican party, won the 1860 election, the southern states saw this as a major loss to their cause. After South Carolina seceded in December of 1860, it demanded that the United States abandon its military forts in Charleston Harbor and then, in April of 1861, attacked and overtook Fort Sumter, an event which kick started the Civil War. The debate about whether slavery was the cause of the Civil War still continues today. In 2011, a Pew Research Center poll found that Americans are still divided on this question with 48% saying the war was “Mainly about state’s rights,” while 38% said it was “Mainly about slavery” and 9% said it was about both equally. The remaining 6% said it was neither or they didn’t know. Another poll conducted in 2011, the CNN/Opinion Research Poll, found that 52% of respondents polled said that slavery was the main reason why the southern states seceded while 42 percent said it was not the main reason. Yet, a Harris poll conducted in January of 2011 found that 54% of the respondents polled felt that the south was fighting for state’s rights and 69% felt the north was fighting to preserve the Union rather than to abolish slavery. 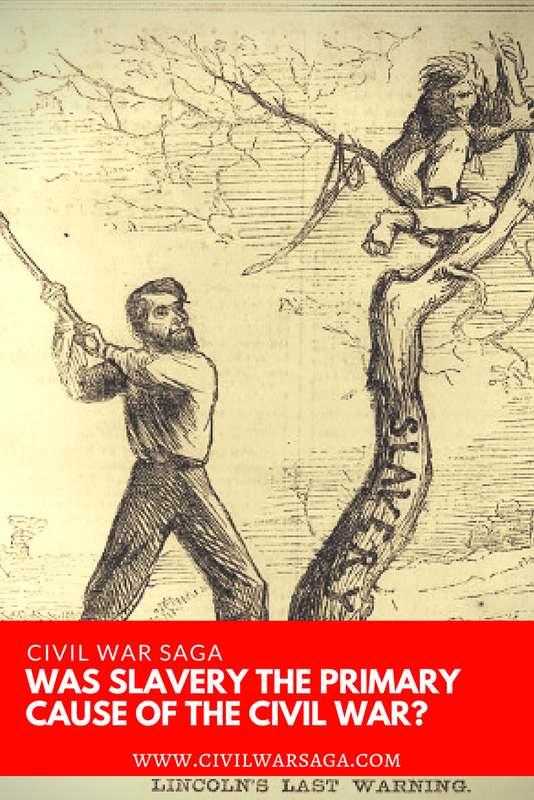 Another study conducted in 2015, the McClatchy-Marist Poll found that 54% of respondents said slavery was the main reason for the Civil War while 41% percent said it was not the main reason and 6% didn’t know. In addition, these responses in the McClatchy-Marist poll varied by region. In each geographical region except for the south, respondents said that slavery was the main reason for the Civil War. According to the poll, the southerners polled were divided on the issue with between 45-49% of them saying slavery was not the main cause. Either way, it appears that the debate about what caused the Civil War isn’t over yet and probably won’t be anytime soon. Also slavery didn’t cause the war, it caused secession , that and state sovereignty and other issues all caused secession. It was mainly over state sovereignty but slavery was tied to it . but secession isn’t war, so no slavery did not cause the war, slavery was constitutional. What caused the war was Lincoln sending troops to collect revenue, had nothing to do with slavery, the war would have never happened if Lincoln didn’t reject secession, he wanted to collect taxes. Lincoln is the one who wanted to fight to preserve the union, the south didn’t want to fight at all but to peacefully leave , they would only fight if they had to for there independence, that’s what the war was over, nothing else . Secession doesn’t always cause a war, secession isn’t war, they didn’t go to war over slavery, and the north didn’t go to war over slavery either , there went to war to collect revenue . Your confusing the reasons of secession , with the reasons of the war. Secession isn’t war, yes the south seceded to govern itself and yes slavery was part of it. but , no one declared a war over slavery, they might have argued about the people issues around slavery, but non declared a war over it,, if the south simply freed all elves the war would still continue unless they rejoined the union. That goes to show you it wasn’t over slavery. The corwin amendment is another reason to show you it wasn’t over slavery.. yes slavery was a issue heard by the north as mentioned in secession, yes the north did brake state sovereignty by using slavery as the reason to do so, they used slavery as a reason to strengthen there Hamiltonian state goveent, they used slavery as a reason to exclude the south and any Jeffersonian state. The arguement of slavery caused most of the problems that built up to secession , but the war started after secession , declaring independence is not declaring war! Lincoln declared war illegally ! By why?? To collect revenue ! And in order to do that he must bring them back into the union and if it meant killing people well he would do it! So stop asking if slavery was a issue , of course it was,, but start asking , why did the war have to go on or have to start in the beginning ? Why Couldn’t Lincoln just let the south peacefully ?? Was it over slavery ? No it was not! Those 11 southern states knew their only resources were cotton and tobacco. Who wants to give up free labor and the privilege of getting rich. The information above is amazing, I would like to purchase a book if available. Thanks for the great work. This will for sure help me on my debate.